Eileen Liu - PIANO LESSONS AGES 2.5 - ADULTS! Eileen Liu is a Taiwan-born Canadian pianist. She began playing piano at the age of six and has participated in numerous music festivals such as Kiwanis festivals in Vancouver and Richmond. In 2008, she completed her ARCT with a high mark of 90 and subsequently won the ARCT trophy for piano for highest mark in Richmond branch. Following this achievement, she was invited by the chairperson of Trophy to perform at the honours recital for BCRMTA. Ms.Liu continued her musical education with Professor Arthur Rowe for her Bachelor’s degree at the University of Victoria and graduated with honours. She also holds a Master’s degree from University of Ottawa for piano performance under the guidance of Professor Andrew Tunis. She has performed actively in concerts as a trio group and soloist, and has played for pianists such as Jamie Parker and Shoko Inoue in Master classes. 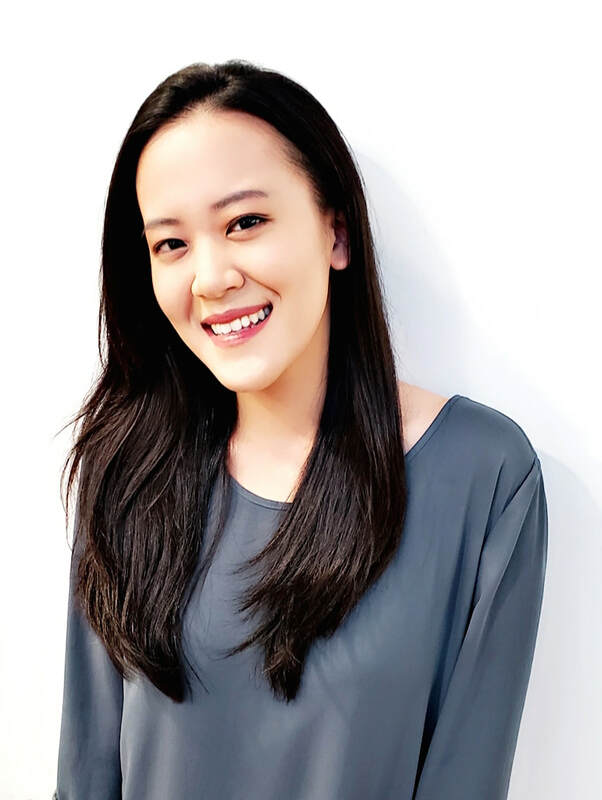 Ms.Liu is currently residing in Vancouver and wishes to continue her musical career through teaching and sharing her love for classical music.